Since 2008, the share of the U.S. population age 65 and older has steadily increased -- now reaching over 15% of the total population. By Grant Suneson and Samuel Stebbins, 24/7 Wall St. Since 2008, the share of the U.S. population age 65 and older has steadily increased -- now reaching over 15% of the total population. This number is projected to continue to climb as more and more baby boomers cross the threshold into their golden years. The growing prevalence of seniors is changing the American economy, increasing the need for medical professionals who can help people stay healthy as they age. Americans who can afford to retire comfortably look for communities that can meet their changing lifestyles and needs, such as quality medical care. Seniors who can afford to move in retirement tend to cluster in certain parts of the country that have the best services for people in their age group. These are just a few of the many considerations that seniors keep in mind when choosing a place to retire. 24/7 Wall St. identified the best cities for older Americans to retire based on an index of a dozen measures including access to health care, financial well-being, and access to leisure activities. Nearly all of the 30 best cities for older Americans are in the Midwest. Wisconsin has the most cities on this list with eight, followed by Minnesota with five, Iowa with four, and Illinois, North Dakota, and Missouri with two apiece. 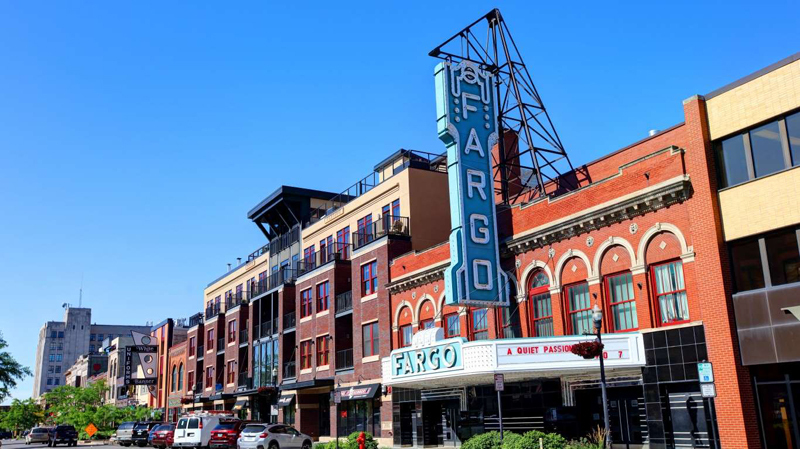 Fargo, North Dakota, ranks as one of the 30 best cities for older Americans for a number of reasons. 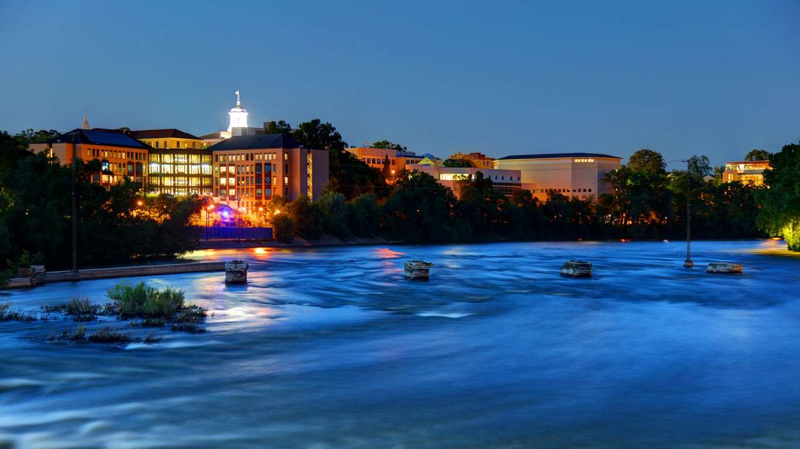 It has a relatively high concentration of leisure and amusement options per capita, including theaters and dinner companies, fitness and recreation centers, museums, and more. A higher share of Fargo seniors reports feeling in good health compared to the average across all U.S. cities. Just 12.2% of seniors in the area say they are in either fair or poor health. Nationwide, 16% of seniors do. Older Americans are at increased risk of physical injury and certain chronic diseases and conditions. As a result, they often require more frequent medical treatment and screening -- and access to medical care can be critical. In the Columbia, Missouri, metro area, there are 757 physicians for every 100,000 residents 65 and older, a greater concentration than in all but eight other metro areas. Remaining active in one's golden years can also help support good mental and physical health. 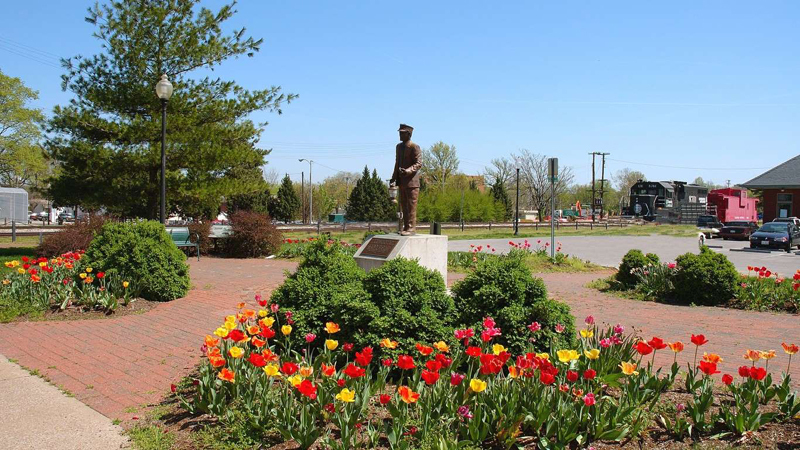 In Columbia, there are 158 sports, recreation, or fitness centers for every 100,000 residents 65 and older, the second greatest concentration of any U.S. metro area. As their risk of health problems increases, many elderly Americans need an increased level of care and move into assisted living facilities. Nationwide, there are 37.7 such facilities for every 100,000 persons 65 years and older. But in the Oshkosh-Neenah area of Wisconsin, there are nearly 90 facilities per 100,000 seniors, giving elderly residents a greater range of choices for their care. Oshkosh area seniors also tend to have some of the best financial safety nets. Area retirees who get supplemental security income receive an average of over $11,000 per year, one of the highest averages in the country. There is also a relatively high share of area seniors receiving social security income, at 93.6%. 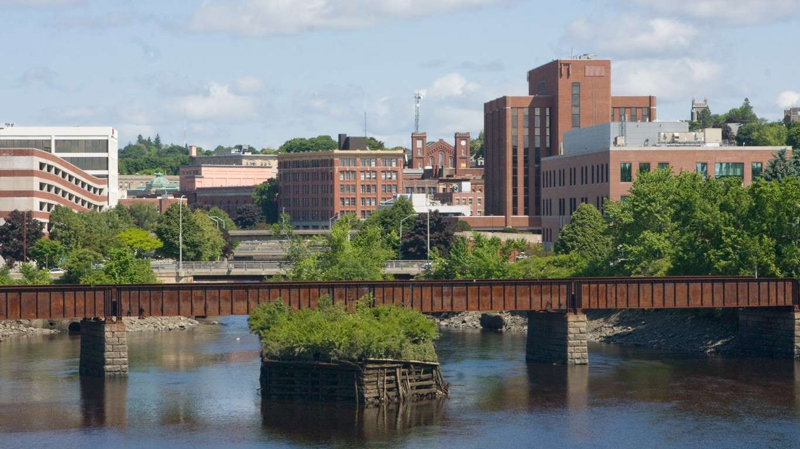 Bangor is the only metro area in Maine and the broader New England region to rank among the best cities for older Americans. For entertainment, the metro area boasts a greater concentration of museums, golf courses, and country clubs per retirement-age resident than is typical nationwide. For elderly-specific health care needs, the metro area also has a far greater than typical concentration of nursing care facilities and assisted living communities. Older, retired Americans often live on a fixed income -- and in Bangor a dollar goes further than across the country as a whole. Goods and services in the metro area are about 4% less expensive than they are on average nationwide. It is important for seniors to stay active -- both mentally and physically -- in their golden years. 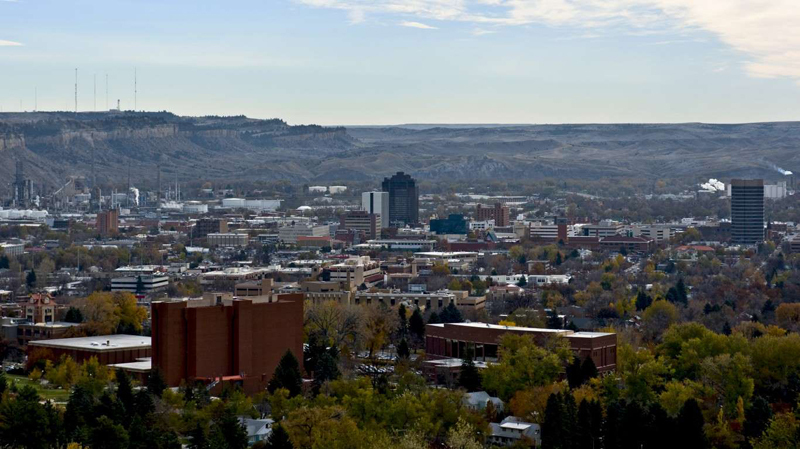 Those in Billings, Montana, have among the best access to theaters, golf courses, and museums, as well as fitness and recreational centers. Billings also has a relatively high concentration of doctors and dentists per capita, likely helping senior populations receive medical and dental care in a timely manner. Many seniors face a struggle with social isolation, but there is a high number of social associations, 13.1 per 10,000 people, in the Billings area that can help keep seniors engaged in their communities. 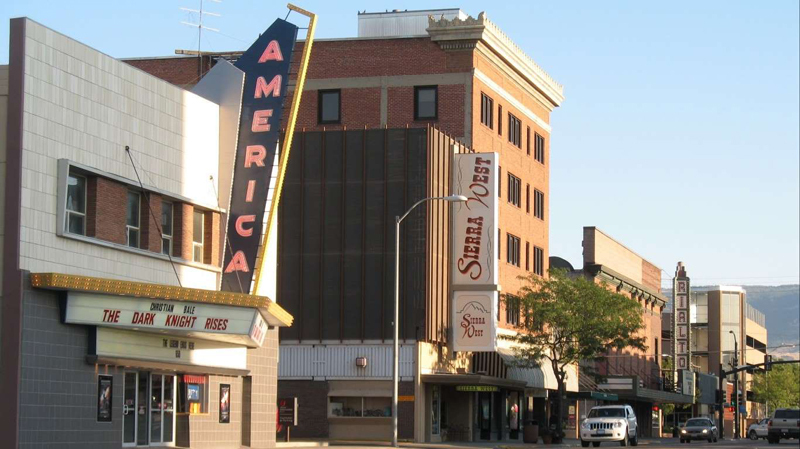 The Appleton metro area boasts a wide range of entertainment and recreation options for retirement age Americans. There are far more theatres, golf courses, country clubs, fitness centers, recreation centers, and full service restaurants in Appleton per 100,000 65 and older residents than there are nationwide. Like most metro areas on this list, Appleton is affordable. Goods and services in the Wisconsin metro area are about 8% less expensive than they are on average nationwide. Many seniors face financial hardships towards the end of their lives if they outlived their savings. 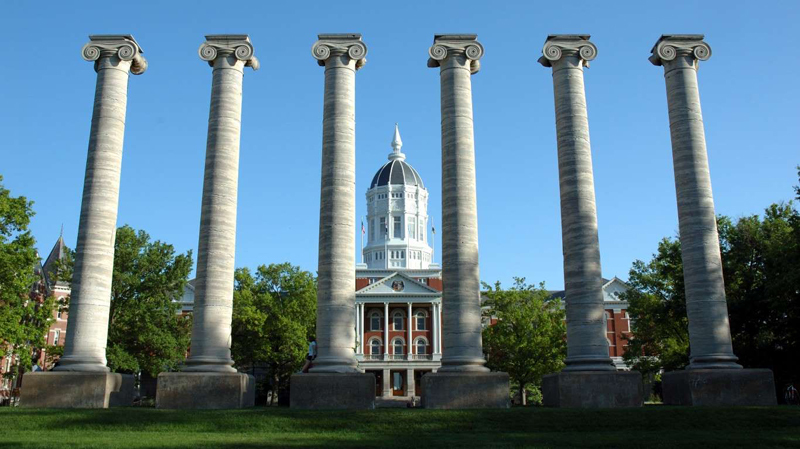 But in the Carbondale, Illinois, area, seniors are less likely to face this issue. Area retirees earn more on average than those in almost all other parts of the country, with an average annual retirement income of $31,655. For context, the average American retiree's income is $26,258. 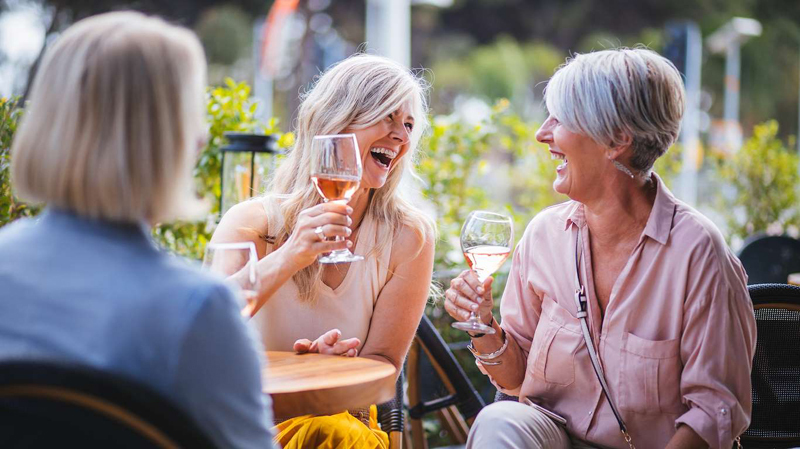 Seniors in Carbondale also have more opportunities to be social than those almost anywhere else, as the area has 18.2 social associations per 10,000 people -- more than double the national concentration and the fifth highest concentration in the country. The Duluth metro area is home to over a quarter million people -- and 18.4% of them are 65 and older, a larger share than the vast majority of U.S. cities. Nationwide, 15.6% of the population is retirement age. The metro area also has a greater than typical concentration of facilities that specifically cater to the elderly like nursing care facilities and assisted living facilities. 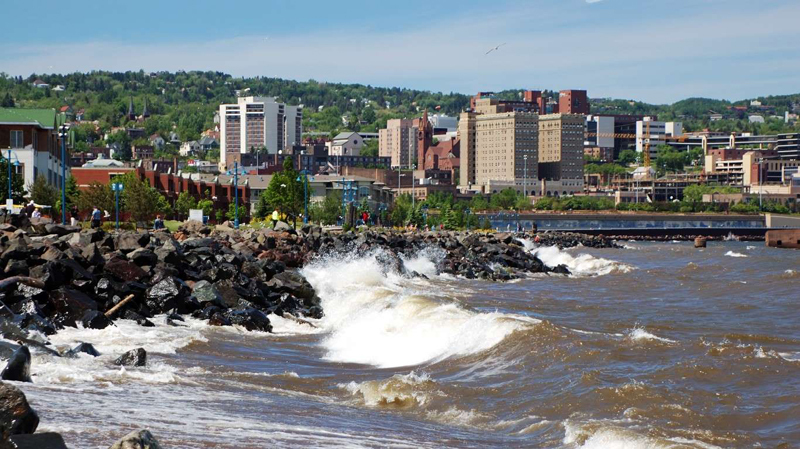 For entertainment, the number of museums per 100,000 65 and older Duluth residents is nearly triple the comparable national concentration, and the concentration of golf courses and country clubs is more than double the national average. 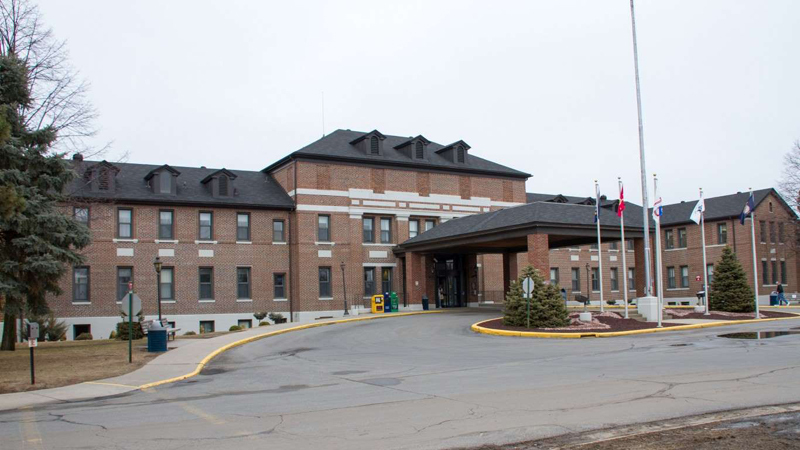 Eau Claire, Wisconsin has the seventh greatest concentration of nursing care facilities and the second greatest concentration of assisted living facilities among U.S. metro areas. As is the case in most other metro areas on this list, retired Eau Claire residents -- many of whom live on a fixed income -- benefit from a low cost of living. Goods and services are 8.8% less expensive in the metro area than they are nationwide on average. Retirement-age Americans often live on a fixed income and must rely on careful budgeting. 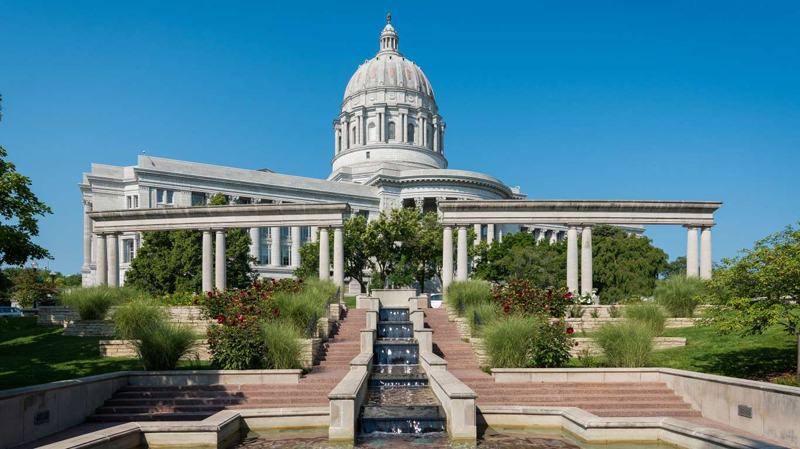 In Jefferson City, a dollar goes further than nearly anywhere else in the country as goods and services are 17.8% less expensive in the Missouri capital than they are, on average, nationwide. The metro area's low cost of living likely contributes to greater financial security among the older residents. Just 4.1% of Jefferson City's 65 and older residents rely on food stamps or SNAP benefits, and 11.9% of residents live below the poverty line, well below the comparable 8.9% and 14.6% national rates, respectively. Grand Forks is a relatively small metro area with an even smaller elderly population. Just 14.0% of the metro area's 102,000 residents are 65 and older. Still, Grand Forks offers a wide range of entertainment options for retirement-age residents. There are more theatres, museums, golf courses, country clubs, and full-service restaurants in the metro area per 100,000 65 and older restaurants than there are nationwide. Grand Forks' older population is also more likely to be financially secure. The typical area household with retirement income headed by someone 65 and older reports retirement income of over $28,000 a year, more than in the vast majority of U.S. metro areas. Access to medical care can be of vital importance to older Americans who are at increased risk of certain chronic conditions and physical injury. In Casper, Wyoming, there are 742 physicians per 100,000 65 and older residents, a greater concentration than all but 11 other U.S. metro areas. Older Casper residents also benefit from a greater than average concentration of culture and entertainment venues. There are more theatres, golf clubs, country clubs, fitness centers, recreation centers, and full service restaurants per 100,000 65 and older metro area residents than there are nationwide. Wisconsin is home to eight of the best cities for older Americans -- more than any other state -- and Fond du Lac is one of them. 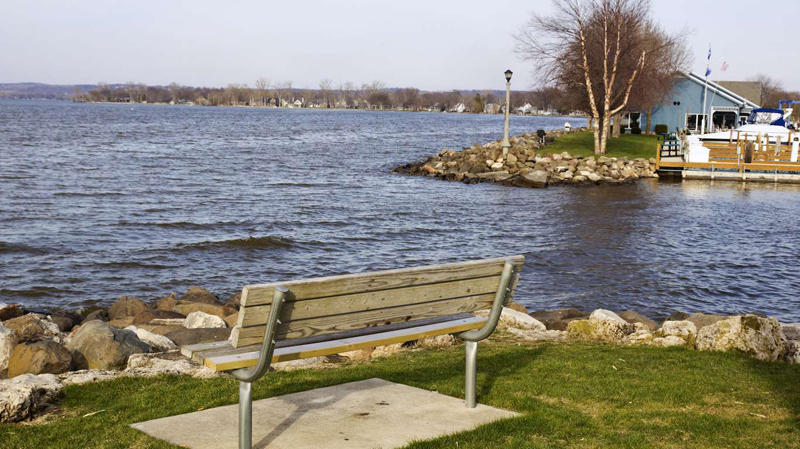 Like other metro areas in the state, Fond du Lac has a low cost of living, which allows retired residents on a fixed income to stretch their budget. Goods and services in the metro area are 12.9% less expensive than they are nationwide on average. 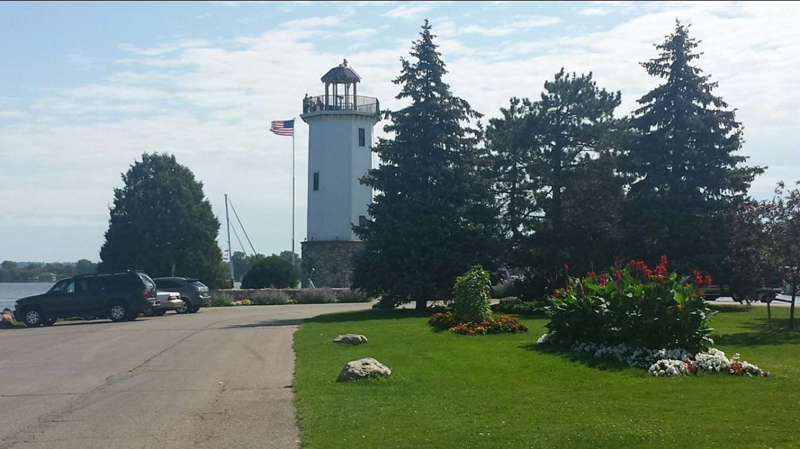 Fond du Lac also has a greater than typical concentration of nursing care facilities and assisted living facilities. 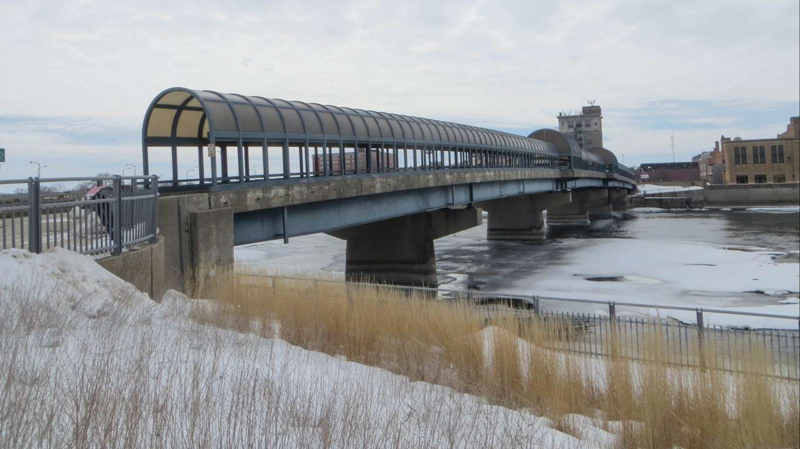 Pittsfield, Massachusetts, has many options that cater to seniors, likely because people 65 and older make up an outsized portion of the population. Across the country, 15.6% of the population is 65 and older, but in Pittsfield 65 and older residents comprise a much higher 22.6% of the population. 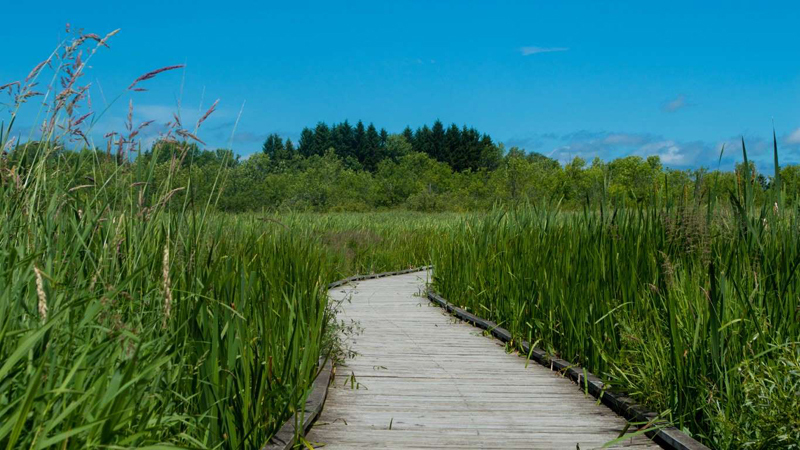 Residents of Pittsfield enjoy some of the highest concentrations of leisure activity options per capita of any city in the country, including theaters, museums, golf courses, and more. There is a strong correlation between health and education -- people with college degrees tend to have better health outcomes than people with less education. 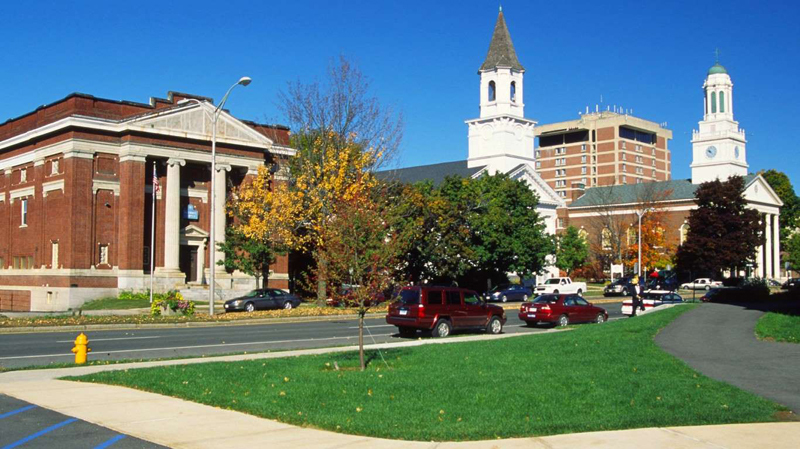 Pittsfield's senior population is one of the best educated in the country, with 34.5% holding at least a bachelor's degree, as compared to 25.9% of seniors nationwide. 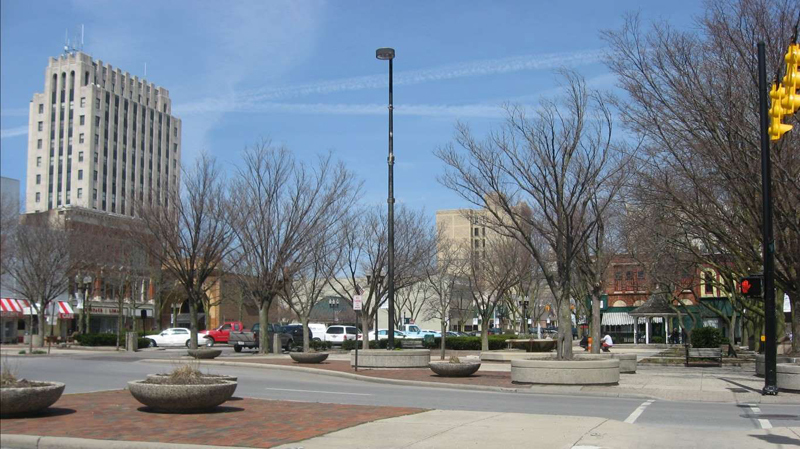 Bloomsburg, Pennsylvania, area seniors have some of the best access to services and facilities to maintain their health. There are more than 532 physicians for every 100,000 people 65 and older in the area, well above the U.S. average of 421 per 100,000. This means older people in the area may be able to see a doctor more quickly. There is also a relatively high number of fitness centers per capita for seniors. Staying physically active can delay some of the negative health effects of aging. 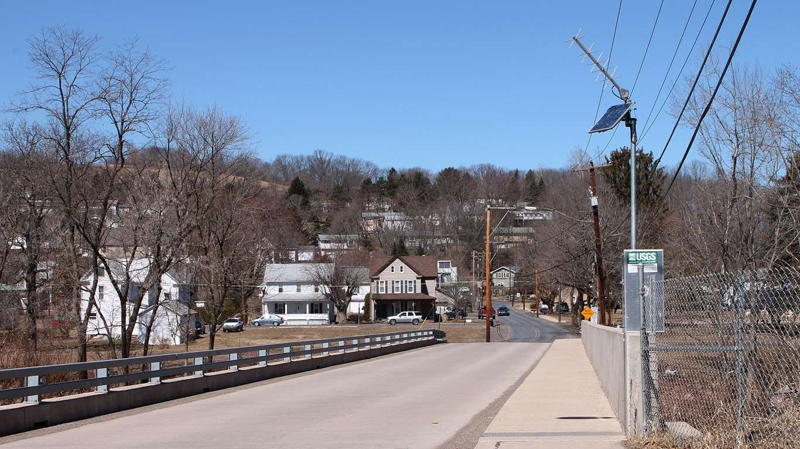 Bloomsburg has one of the oldest senior populations in the country. There are nearly twice as many nursing care facilities per capita for elderly residents in Lima, Ohio, as there are nationwide. These facilities provide a specialized and advanced level of care that some seniors require. As people age and retire they must rely on their savings as well as public assistance and social security in some cases. Nationwide, 48.6% of seniors have retirement income. But Lima seniors are in a better financial situation, as more than 56% of them have some type of retirement income. Lima seniors who get public assistance income get an average of nearly $4,300 per year, while the average American senior's public assistance income is less than $3,000. St. Cloud is one of America's most accommodating cities for seniors and those with disabilities. There are over 123 services for the elderly and disabled per every 100,000 people 65 and over -- one of the highest concentrations in the country and well ahead of the national average of 87 per 100,000. These include special transportation services so seniors can get around town and continue to be active and engaged in their community. There are more than 14 social associations per 10,000 St. Cloud residents, one of the highest concentrations of any major metro area in the country. 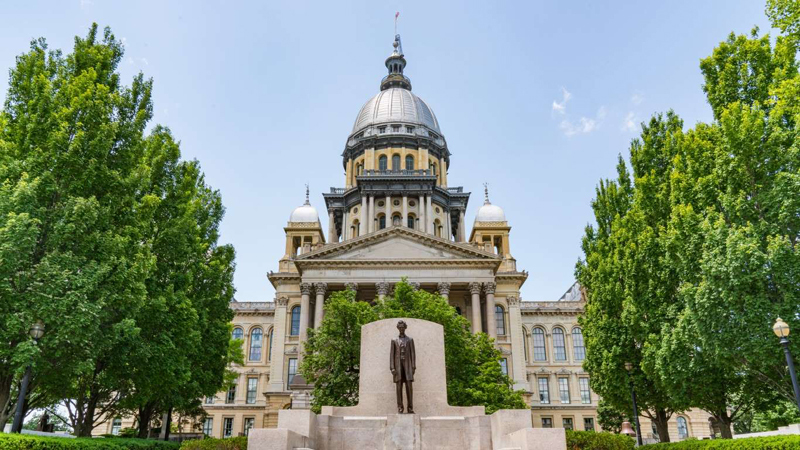 Illinois' capital city of Springfield ranks as one of the best cities for older Americans largely due to the fact that seniors in that area have some of the highest retirement incomes in the nation. The average American senior's retirement income is $26,258 a year, but in Springfield, the average annual retirement income is $34,648. Similarly, nearly 63% of Springfield seniors have some retirement income, as compared to less than 49% of American seniors overall. Springfield seniors also have access to a relatively high number of physicians and places of social interactions. There are over 290 physicians per 100,000 senior residents in the area and more than 19 social associations per 10,000 residents --- both of which rank among the highest rates in the country. Seniors in the Waterloo-Cedar Falls area of Iowa tend to feel better than the seniors in almost any other part of the country. Just 12% report being in either fair or poor health, as compared to 16% of American seniors. The area also has one of the lowest rates of seniors who report having a disability. Nationwide, 35.5% of people 65 and over have a disability. In Waterloo, less than 30% do. Among seniors, Waterloo has one of the older populations in the country. The median age of people 65 and older in the area is 74.2 years -- a full year beyond the national median. 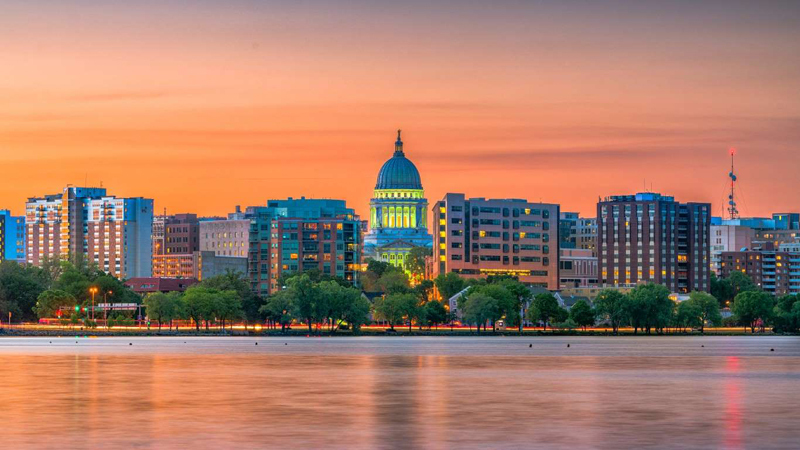 Madison, Wisconsin, is a college town, and the town's senior college degree attainment rate is well above the national rate. Some 35.3% of seniors in Madison hold at least a bachelor's degree -- nearly 10 percentage points above the national average. A college education is positively correlated with many desirable financial and health outcomes. Madison has one of the highest shares of primary care doctors per capita, at 114 per 100,000, one of the highest rates in the country. These medical professionals can often diagnose and treat minor issues and ailments before they become more serious. 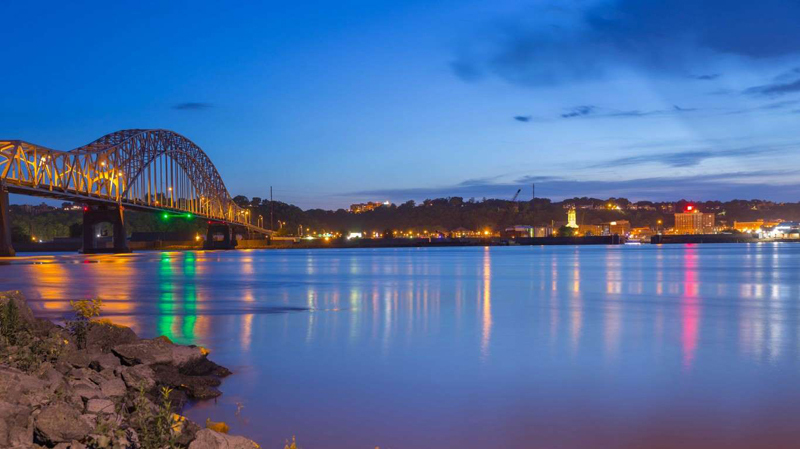 As one of the top 10 best places for older Americans, Dubuque has no shortage of entertainment and recreational options for seniors. 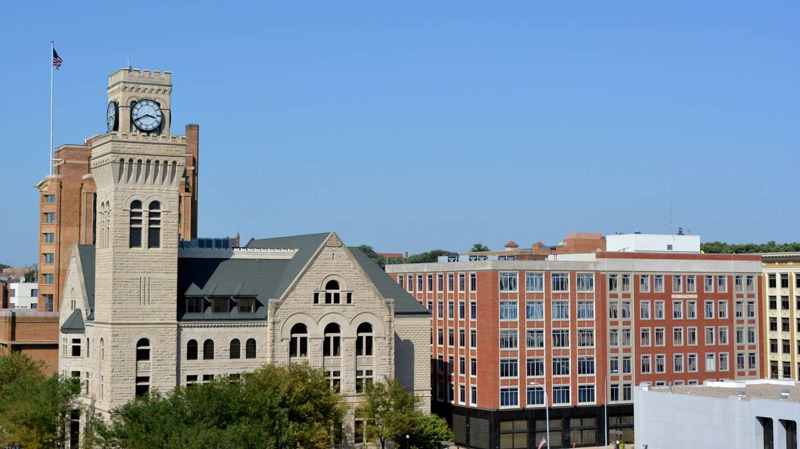 This Iowa city ranks among the top five in terms of hotels and zoos and botanical gardens per capita. It also has more bowling centers per 100,000 seniors than any other place in America. Dubuque seniors report some of the best health in the country, as just 11.8% say they are in either fair or poor health -- one of the lowest shares in the country. They also tend to have good financial health, as just 0.6% of 65 and older Dubuque residents get cash public assistance, about one-third of the U.S. rate. Some elderly people may in time lose the ability to perform important tasks and duties, which may necessitate moving into an assisted living facility. In Sheboygan, Wisconsin, there are nearly 79 such facilities per 100,000 people 65 and over, more than double the U.S. rate. Sheboygan has one of the lowest percentages of seniors with a disability of any major metro area, at 28.4%. Nationwide, 35.5% of seniors are disabled. More than 94% of area senior households receive social security, well above the national rate of 90%. While many seniors may move into assisted living facilities when they need help with day-to-day tasks, others need additional care and move to places known as skilled nursing facilities. In these facilities, registered and specialized care providers help seniors rehabilitate from a sickness or physical ailments, as well as provide treatment to those with chronic conditions that require round-the-clock or frequent care. 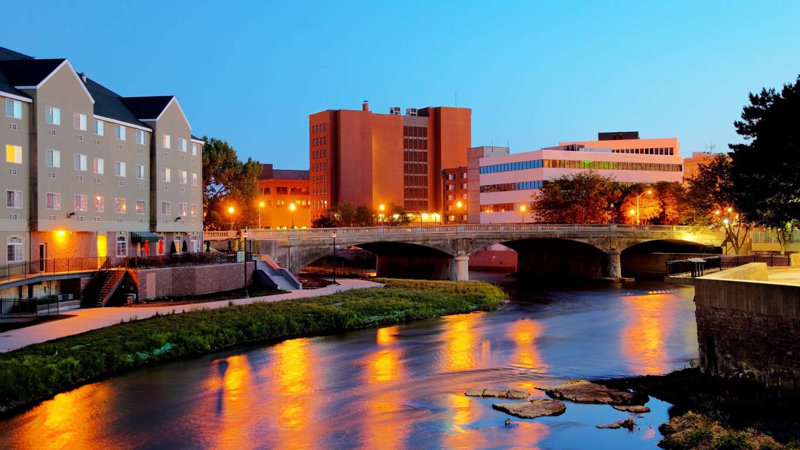 Sioux City is one of the best cities for older Americans in part because it has more than 76 skilled nursing facilities per 100,000 seniors -- well over double the nationwide average. 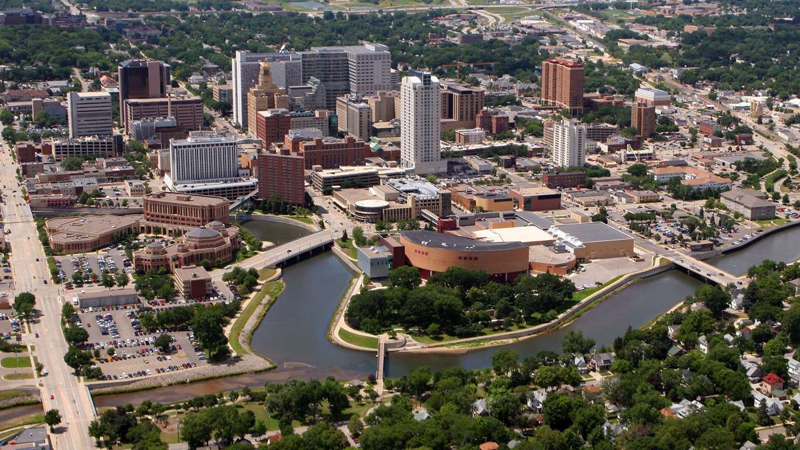 Sioux City also has some of the highest concentrations of leisure activity places, like museums, golf clubs, and more. 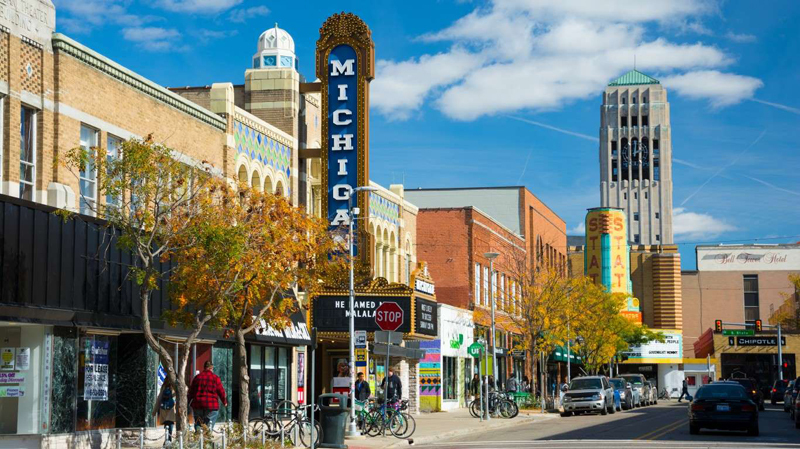 Unlike many of the cities that rank as the best cities for older Americans, Ann Arbor has a relatively low proportion of seniors. Just 13.4% of Ann Arbor residents are 65 or older, as compared to 15.6% of Americans overall. This is likely due to the fact that Ann Arbor is home to the University of Michigan and its over 44,000 students. 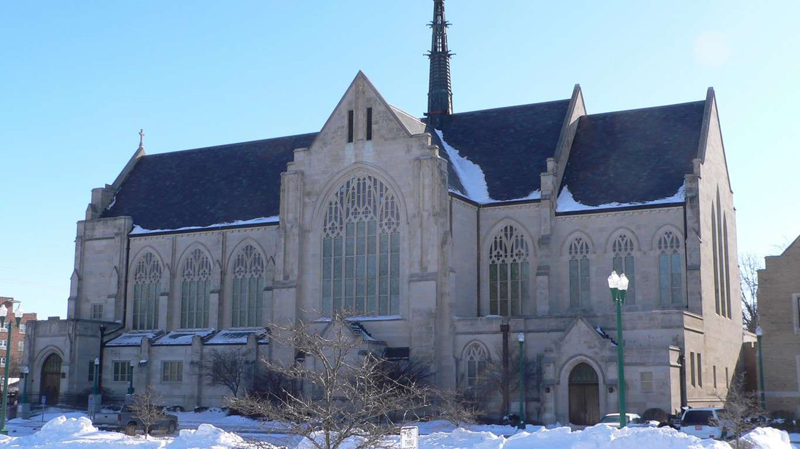 Ann Arbor has one of the most highly educated senior populations in the country. More than 48% of residents 65 and over hold at least a bachelor's degree, as compared to 25.9% of American seniors overall. This education was likely translated into higher incomes when they were still working, allowing them to set aside more money for retirement. Area seniors have one of the highest retirement incomes nationwide, with over $29,000 a year. The La Crosse area, on the Mississippi River across from Minnesota, has a large range of health care options for senior residents. It has the eighth highest concentration of primary care physicians, with more than 134 per 100,000 seniors. It also has a high concentration of dentists per capita, at 86.9 per 100,000. LaCrosse area seniors may have an easier time staying healthy and in shape as the area has nearly 111 fitness and recreational sports centers per 100,000 residents 65 and over, one of the highest concentrations in the country. 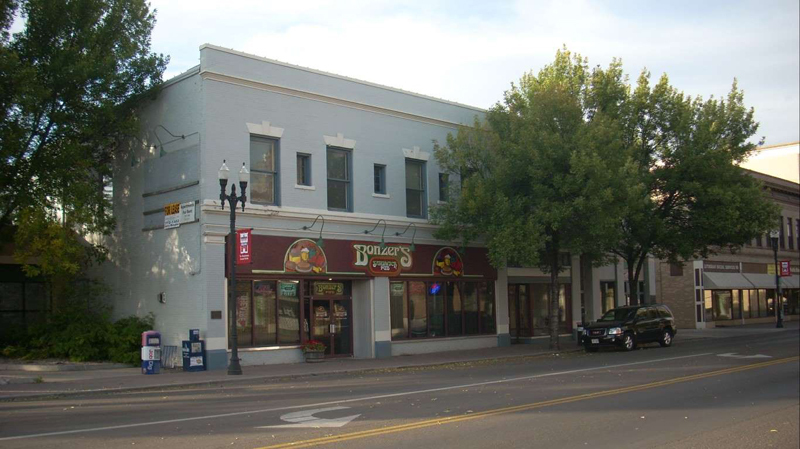 With 16.9% of its residents 65 or older, Wausau, Wisconsin, has one of the higher proportions of senior citizens in the country. Seniors who need higher levels of care have a much easier time finding it in the Wausau area than almost anywhere else in the country. There are over 52 skilled nursing facilities per 100,000 seniors residents in Wausau, well above the national rate of 34 per 100,000. The metro area also has over 121 assisted living facilities per 100,000 seniors, more than triple the nationwide rate of 38 per 100,000. It is important for seniors to remain social as they age -- it helps keep their minds sharp and staves off social isolation. Grand Island's seniors have many more opportunities to get out in their community as the area has more than 15 social associations per 10,000 residents -- well above the 9 per 10,000 average nationwide. Some 35.3% of Grand Island seniors have a disability, roughly in line with the nationwide rate. Fortunately for these seniors, who likely need extra assistance, the metro area has a large amount of skilled nursing facilities per capita, at 82 per 100,000 -- the second highest concentration of any U.S. metro area. 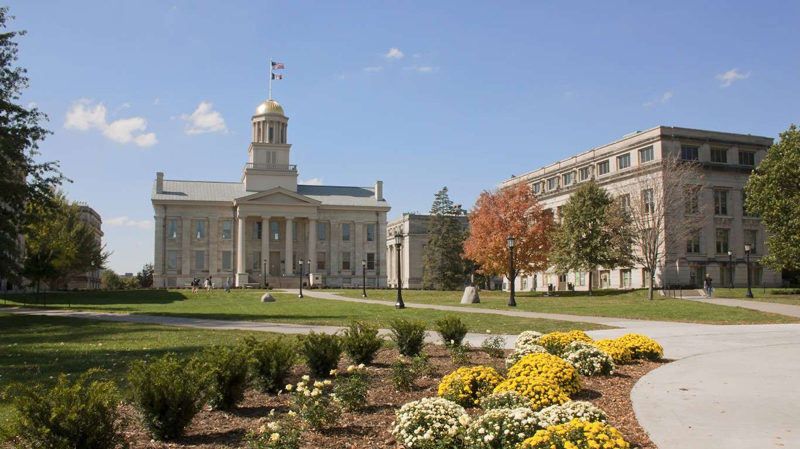 Iowa City's senior population is one of the best educated in the entire country, as 36.5% of those 65 and older hold at least a bachelor's degree. Nationwide, 25.9% of seniors hold a degree. This high level of education tends to lead to higher incomes, which correlates with better health outcomes. Iowa City seniors have some of the best access to early preventive care in the nation. There are nearly 159 primary care physicians per 100,000 residents -- the third highest concentration in the country. 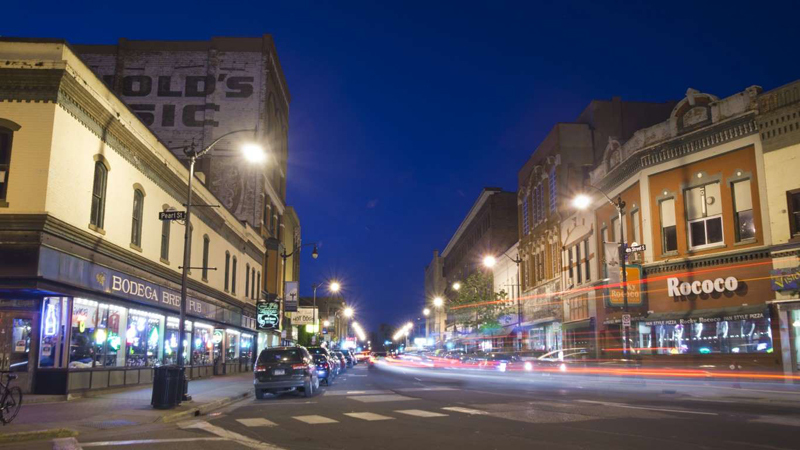 Iowa City also leads the nation in dentists per capita, with over 204 per 100,000 residents. These figures indicate that Iowa City seniors will likely be able to receive important preventive care in a timely manner. Seniors in the Sioux Falls area of South Dakota tend to feel better than those in almost any other part of America. Just 10% report being in either fair or poor health -- well below the national rate of 16% and the second lowest share of any major metro area. 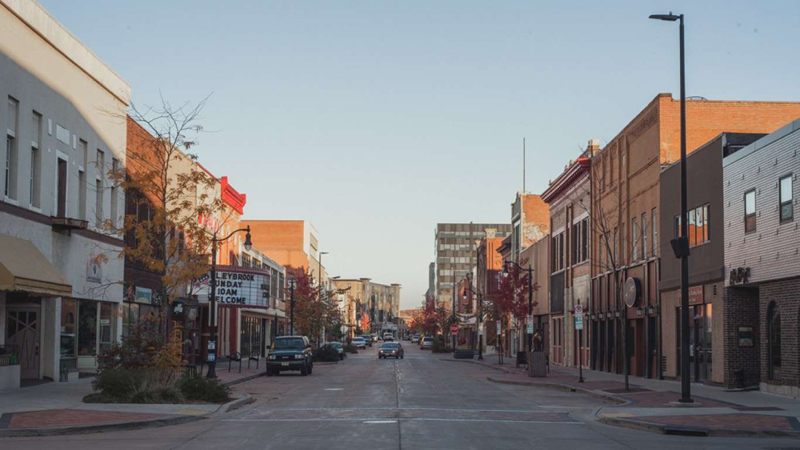 Beyond health, Sioux Falls also ranks among the best places for older Americans because of the amenities and entertainment options in the area. 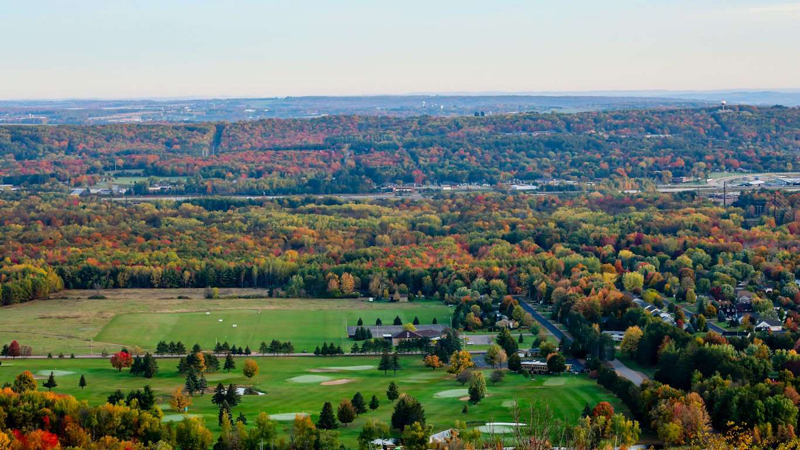 It ranks among the top 10 metro areas in terms of the concentration of golf clubs and fitness centers per capita. Among the nearly 400 major metro areas in America, Rochester, Minnesota, ranks as the best city for older Americans. This Midwestern city has over 177 primary care physicians per 100,000 senior residents -- the highest concentration among cities. Just 11% of seniors report being in fair or poor health, one of the lowest rates in the nation and a full 5 percentage points lower than the national average. Rochester seniors tend to be relatively financially secure as compared to elderly Americans nationwide. Nationwide, 8.9% of seniors rely on food stamps, but in Rochester less than half do at 4.2%. Similarly, more than half of Rochester seniors, 52.5%, have retirement income, while just 48.6% of all American seniors do.